How Can Continual Service Improvement Optimize IT Operations? Since enterprises increasingly rely on effective IT to enable the delivery of core services and execute goals, regularly evaluating and streamlining IT operations is imperative. 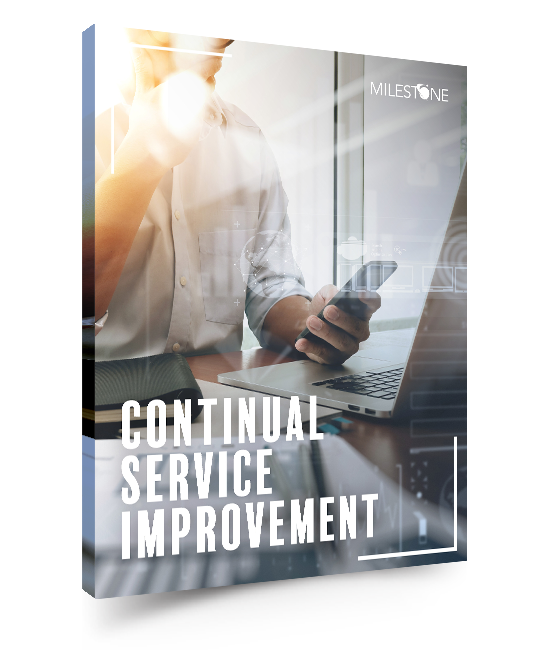 Continual Service Improvement (CSI) is a structured methodology that enables businesses to regularly evaluate the performance and health of current IT services, investigate opportunities for improvement, and implement changes designed to drive efficiency throughout IT operations.